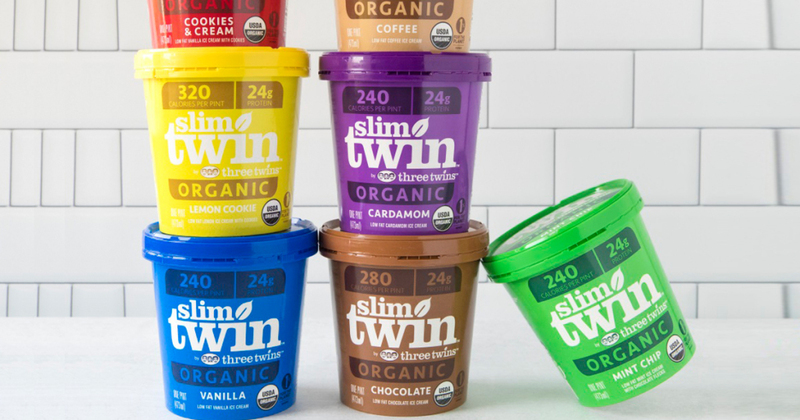 Savvy Spending: Free Pint of Slim Twin Organic Ice Cream coupon! Free Pint of Slim Twin Organic Ice Cream coupon! You can request a coupon for a FREE Pint of Slim Twin Organic Ice Cream – valid through April 30th. Your coupon will arrive via email shortly after signing up. You can view their store locator here and enter your zip code.